Here's a quick, bright card for the Splitcoast Sketch Challenge#423. 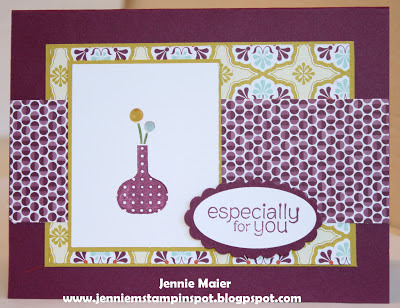 I used the Bright Blossoms and Made For You stamp sets with some Sycamore Street DSP. 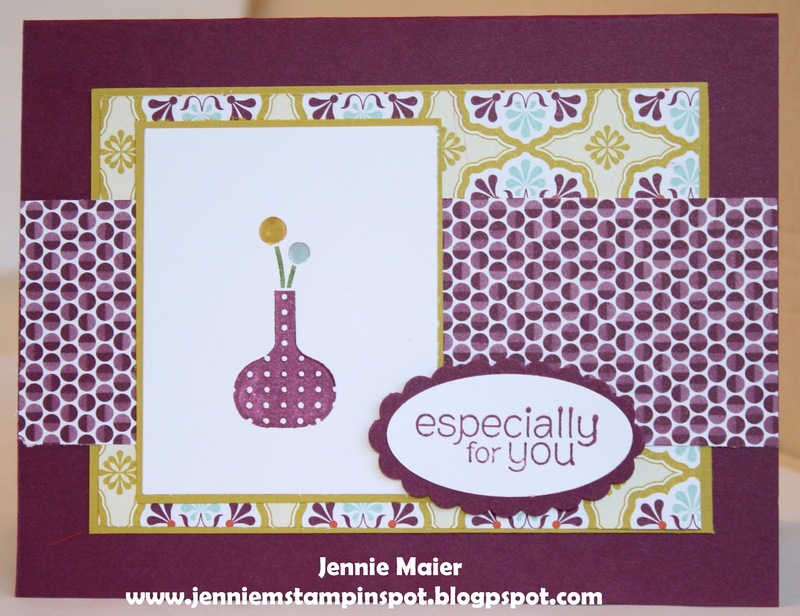 Love how Stampin' UP! 's DSP coordinates!!! Thank You Card for a Fab Sketch!